There’s no question you want your construction project to be a successful one. A thorough job done sets the tone for your company going forward. When you need to begin design and construction for your new property, consider hiring one of the best engineers Moline IL can offer: Austin Engineering. At Austin Engineering, we have been serving public and private clients across Illinois for the past 80 years. 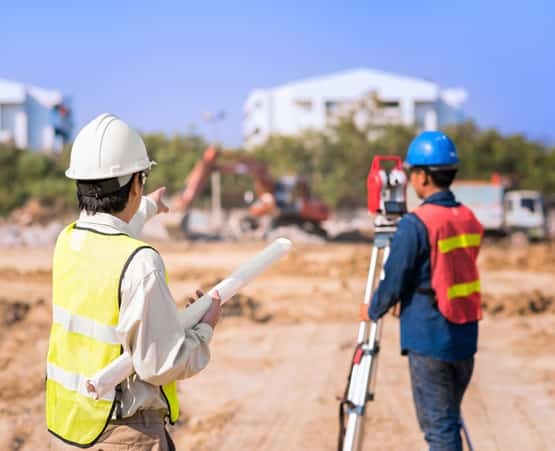 Our team of architects and engineers perform a variety of land development, land surveying and landscaping jobs at reasonable rates. When you hire Austin Engineering, you get an engineering firm who dedicates themselves to bringing your vision to life. Why Hire an Engineering Firm? You may think hiring an engineering firm to assist with your construction projects is unnecessary. However, with our experience and knowledge, we help you overcome unexpected obstacles and get your property built at an accelerated rate. You have an idea of what you wish to obtain, but don’t know how to reach it. It’s the job of an engineering firm to provide new insight to your designs and strategize how to better achieve your goals. What isn’t common knowledge to you may be second nature to a civil engineer. 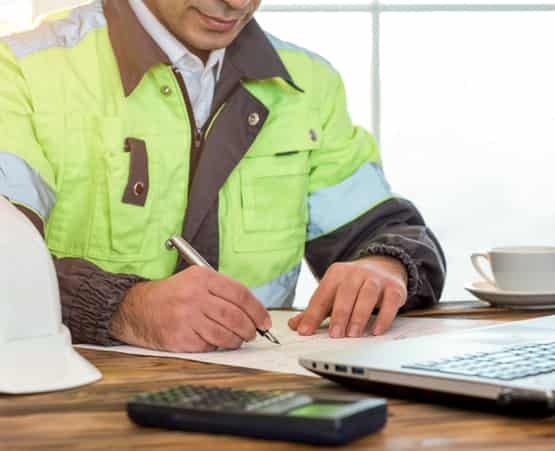 If you’re unsure of state and local regulations, zoning laws and utility requirements, an engineering firm can help you navigate these challenges. How best can you handle each stage of your project without someone to manage it all? An engineering firm can walk you through the process and take care of the management of each step in the development of your property. Don’t spend more hiring an engineer in-house when you can hire an engineering firm for less. You can negotiate the price you pay based on the services you receive, and still get access to an entire team of experienced professionals. What Can Austin Engineering Do? There’s no need to continue searching for the right engineers Moline IL offers. Only the best civil engineering services are offered through Austin Engineering. Give us a call today at 563-207-4605. Also, we are located at 220 Emerson Place Suite 305, Davenport, IA 52801.